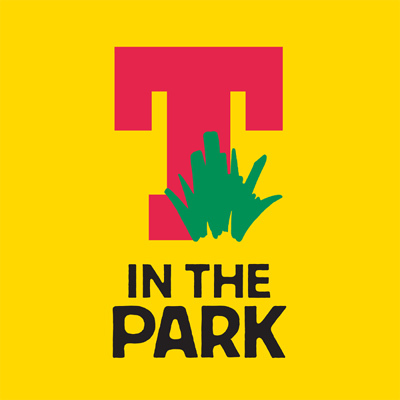 Survation conducted a poll of 1,009 residents of the Perth Kinross area on behalf of T in the Park. Adults aged 18+ were interviewed by phone over the period 1st-3rd May. When asked whether planning permission for the festival at the proposed new site at Strathallan Castle should be granted, 62% of respondents said yes, with 19% saying no and a further 19% saying they didn’t know. Respondents were grouped according to their distance from the proposed site at Strathallan Castle, allowing us to look at differences in opinion broken down by proximity. For respondents with a postcode within 20km of the Strathallan Castle Estate, support for the planning application rose to 70%. In addition 80% of residents agreed with the statement ‘BBC television and other press coverage of the music festival would be mainly good for Perth & Kinross’. 86% agreed that ‘holding T in the Park in Perth & Kinross would have a mainly positive impact on the local economy. To see the full data tables, click here.